Are you looking for a reliable construction company, carpenter, or a general contractor? You’ve come to the right place! 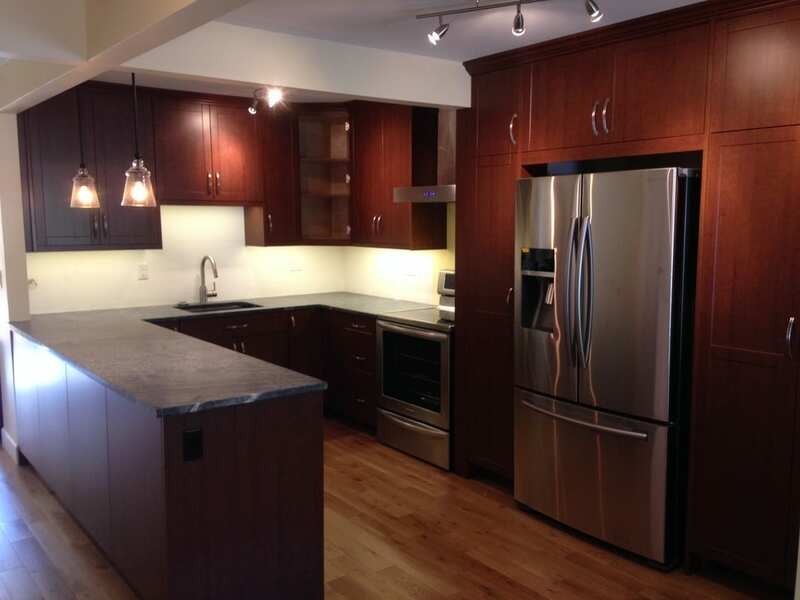 At North Shore Carpentry and Construction in North Vancouver, BC, we provide superior renovation and construction services, finished to an exceptional standard while remaining flexible to our client’s needs. Established in 1999, we have built our livelihoods on constructing and renovating people’s homes with a commitment to giving excellent customer service. From the simple to the lavish, we have experienced it all, and we can help you every step of the way. No job is too big or too small for our skilled craftsmen. We are carpenters close to you, and trust is one of the things we value the most when building relationships with clients. 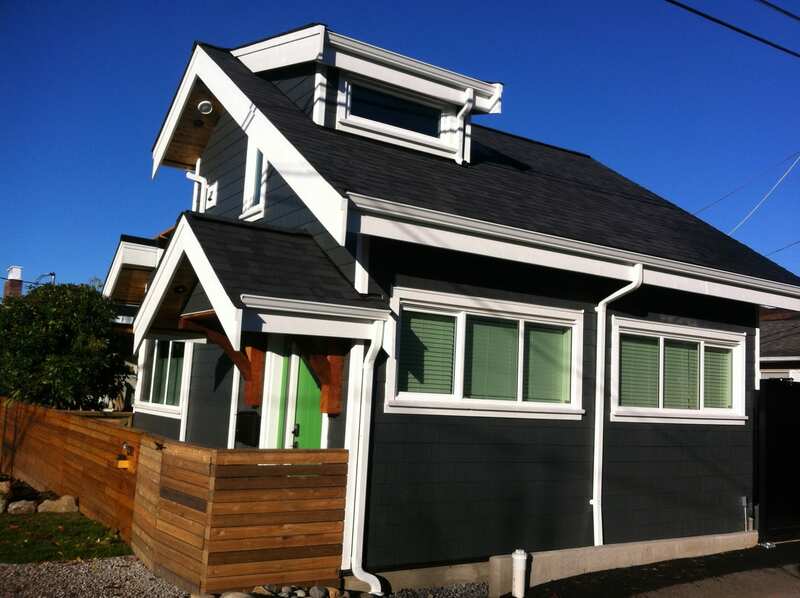 North Shore Carpentry and Construction specializes in renovation and custom home building. We construct and renovate kitchens, bathrooms, laneway or coach houses, and more. Our other services include interior and exterior carpentry. Our lines are open for any inquiries you may have. We will do our best to accommodate you so we can get started on your construction project!